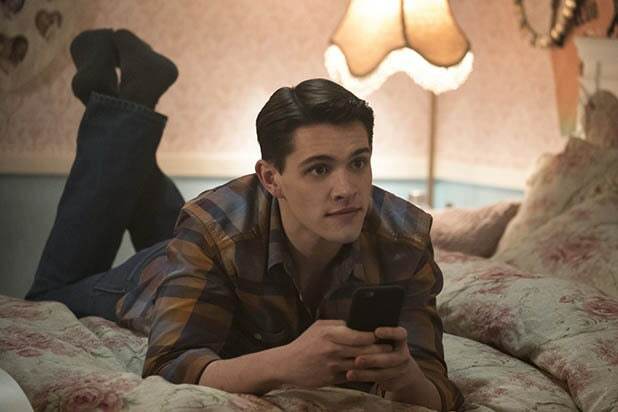 “Riverdale” star Casey Cott (Kevin) wants his character to stop heading into the shadows for love. 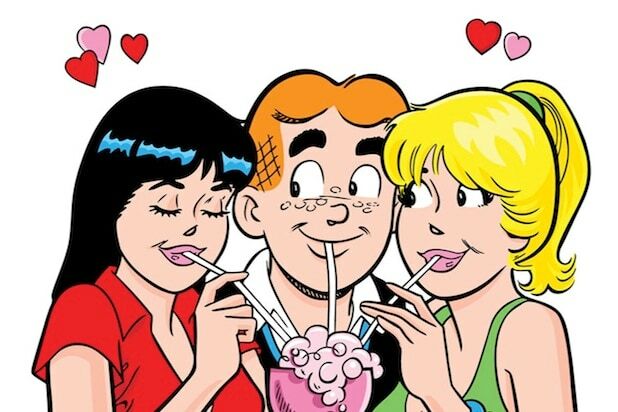 Last week’s episode of the CW teen drama featured Kevin cruising for romantic attention from other gay men in Fox Forest, which bothered his pal Betty (Lili Reinhart), especially in light of the Black Hood’s latest attack. “I definitely think it’s time for Kevin to find [a steady relationship], but more so, to stop looking in the wrong places and to find someone that’s going to complement him and love him and be the light that Kevin is, to complement that,” Cott told TheWrap. Could that special someone be Moose (Cody Kearsley), who previously hooked up with Kevin but is currently dating Midge (Emilija Baranac)? There were certainly some sparks flying when Kevin visited Moose in his hospital bed last week after getting shot. Kevin and Betty ended last week’s episode with their friendship having hit a rough patch, but Cott expects an eventual thaw in the frostiness.